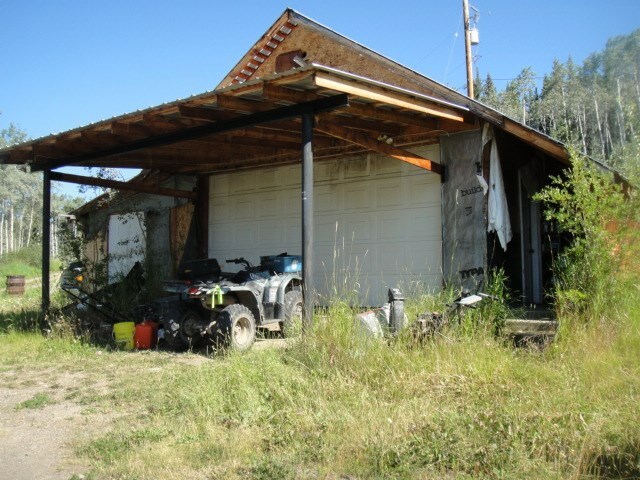 I have listed a new property at 620 5TH AVE in Burns Lake. Five bedroom, three bathroom home with a large kitchen/dining room, a large living room with a formal dining area, and a very large family room downstairs. The home has ample, large closets and many built-in cabinets. The basement has a separate entrance and a natural gas kitchen stove and could be a separate living area. The 0.31 acre lot is larger than the normal lot so there is room for recreational vehicles and other toys. There is a partially covered deck in a fenced backyard for year round enjoyment.